Railway Board in March’1985 conveyed the decision to set up a new division on South Central Railway with Headquarters at Nanded. 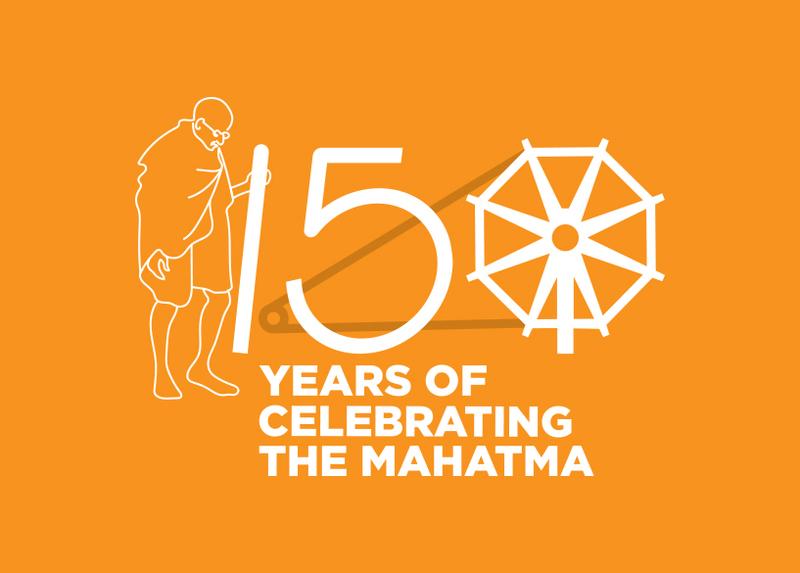 This Division covers mainly the geographical region of Marathwada of Maharashtra state, some parts of Adilabad district of Andhra Pradesh and Amaravati & East Nimad districts of Madhya Pradesh. The foundation stone for the Sub-Division office at Nanded was laid by Hon’ble Minister of State for Railways on 20.07.1989. The Nanded Control Board was commissioned in the Administrative office building w.e.f. 4.12.1993 duly closing the Control office at Purnaand it functioned as Sub-Division under Hyderabad Division up to 31.03.2003. Nanded Division started functioning independently as a full fledged Division from 01.04.2003 and Division was dedicated to nation by Hon'ble MOSR on 12.04.2003. 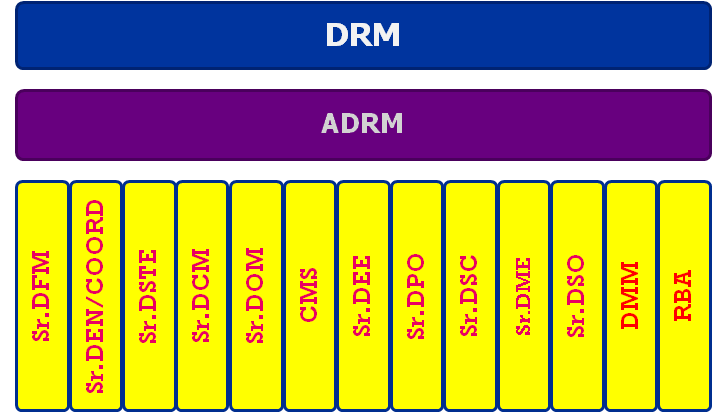 DRM is overall in-charge of the Division and monitors the performance of the Division and guides all the Branch Officers heading the various Departments in the division. ADRM assist DRM for superintending & monitoring the performance of all the Departments involved in Operations Technical aspects. Primarily decision making is based on the various circulars issued by Railway Board and Schedule of Powers issued by South Central Railway. Towards functioning Targets are set for the Performance of the Division by the Zonal Headquarters and Division strives to achieve the targets set by the Headquarters. There are various Manuals, Railway Board Circulars and Directives and Instructions from Zonal Headquarters are used to discharging the functions. There are Divisional Railway Users Consultative Committee constituted by Ministry of Railways & Zonal Headquarters from time to time. All the Trains Arrival & Departures and Punctuality Analysis. Reserved Passengers details and Earnings.